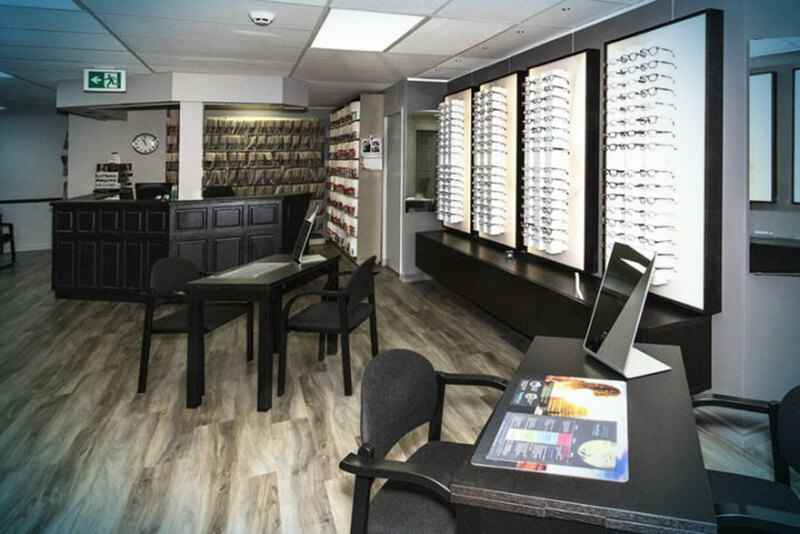 Almonte Family Optometrists is conveniently located in downtown Almonte. Ample, free parking is available. Appointments are available from Monday to Friday and every other Saturday with our four Optometrists: Dr. André St George, Dr. Evelyn St George, Dr. Karen Leung and Dr. Brad Perras. Our certified and knowledgeable Optometric Assistants, Lorraine, Karen and Kayleigh, are available to assist you during your visit to our clinic as well as by phone and email. We are also pleased to offer a lens-edging laboratory located in our Gloucester clinic, which allows us to ensure the accuracy of the prescription in your completed glasses. If you’re viewing this site on a phone or very small screen, just scroll down for clinic hours. Please check the sidebar (or scroll down on the smallest screens) for a current list of Saturday openings.